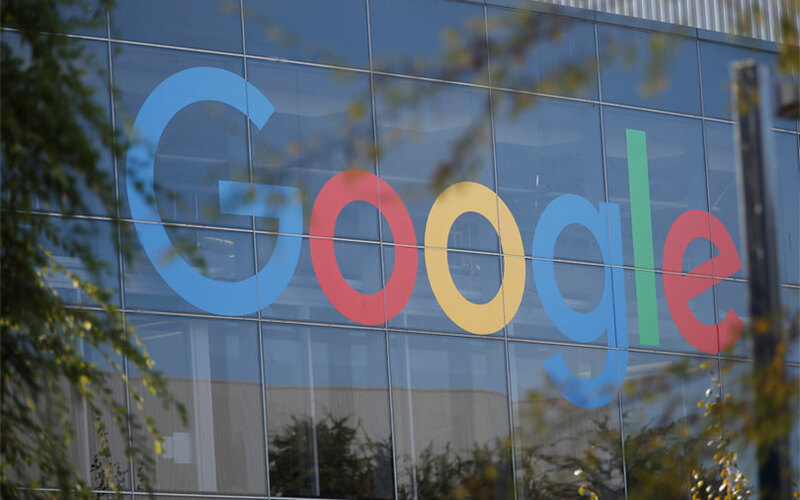 Internet giant Google said it is expanding its Safety Center, an online platform for protecting users' privacy, to India with support for nine local languages as the country looks to finalise its data privacy regulations. The company said that the Safety Center will provide users with a range of tools and resources starting from basic security guidelines to information on topics such as data security and privacy controls. The Safety Center will be available in nine Indian languages: Hindi, Bengali, Gujarati, Kannada, Malayalam, Marathi, Tamil, Telugu and Urdu. Some of the tools introduced as part of the Safety Center include Google Account providing users access to all the settings to safeguard their data and privacy. "With Privacy Checkup and My Activity, users can quickly review and adjust the data Google uses to personalise their experience and choose to delete the activity data connected to their account," the company said in a statement. The company's move assumes significance because the internet giant has doubled down on its focus on the country, which has the second-largest internet user base in the world. Caesar Sengupta, vice-president of next billion users and payments at Google, said that the path to the next billion users of the internet leads through India. Sunita Mohanty, director of trust and safety at Google, said, "With improved connectivity and affordable smartphones and data, Indians are taking to the web in a big way." The Safety Center also serves as a tool to re-impose Google's seriousness about protecting the privacy of one of its most important and rapidly expanding user bases globally. Recently, the company also launched the Family Link app in India to empower parents to set digital ground rules for their children. The app can be used to manage Google accounts, devices and app usage.